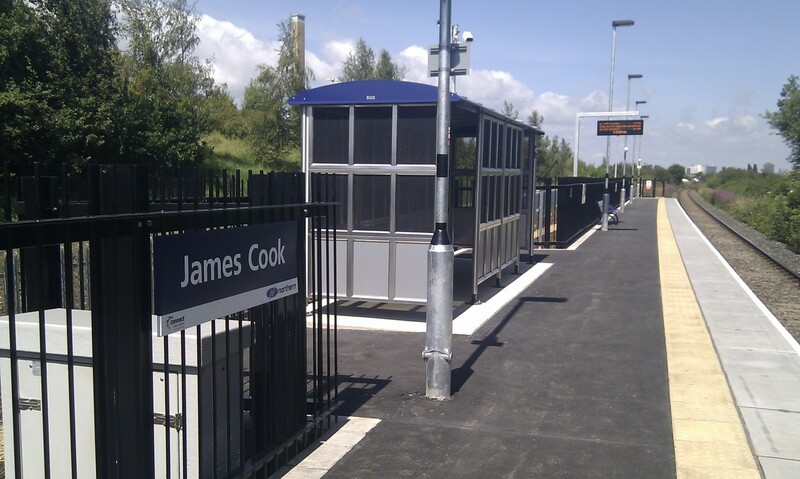 Fore developed the business case for a new station at James Cook University Hospital in Middlesbrough alongside TVU, Northern Rail and Network Rail. Fore took the project through Network Rail’s Guide for Railway Investment Projects (GRIP) stages 1-4, including feasibility studies and selection and development of the preferred option. A detailed examination of patronage forecasts informed the DfT and Network Rail’s New Stations business case process. Funding for the new station, along with some additional services, was confirmed through the Local Sustainable Transport Fund. Partners constructed the new station with minimum disruption to local services. The first trains called at the new station on 18 May 2014, providing a vital public transport link for workers, patients and visitors.